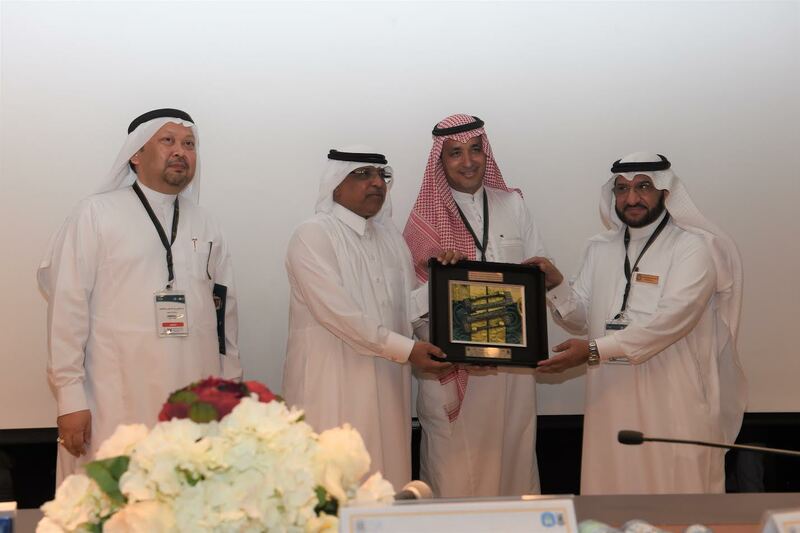 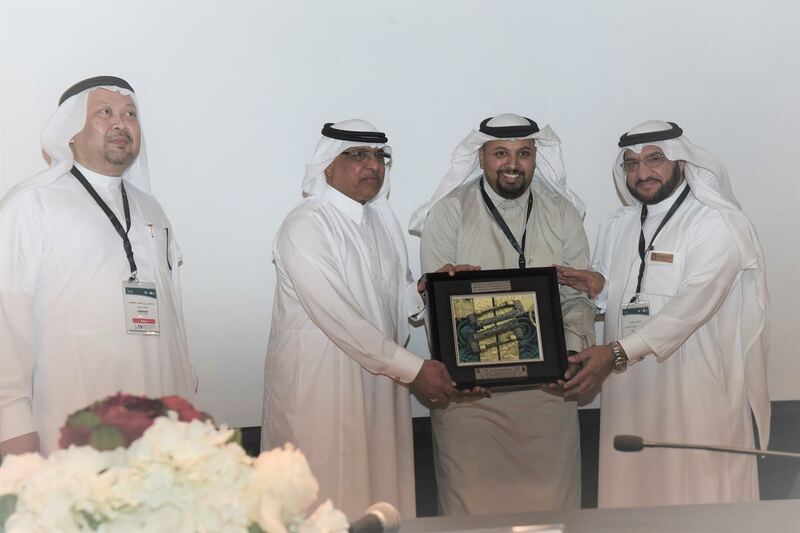 President of Umm Al-Qura University Dr. Bakri bin M'atooq bin Bakri Assas presided over the closing session of the 17th Hajj and Umrah Forum on Thursday Sha'ban1437 H organized by the Custodian of Two Holy Mosques Institute for Hajj and Umrah Research from Sha'ban 14-15, 1437 H under patronage of the Custodian of Two Holy Mosques King Salman bin Abdul-Aziz and was launched on behalf of him by HRH the Crown Prince Mohammed bin Naif bin Abdul-Aziz, Deputy Premier, Minister of Interior, Chairman of the Higher Committee of Hajj and Chairman of the Higher Supervisory Committee of the Custodian of the Two Holy Mosques Institute for Hajj and Umrah Research. The closing session was attended by the President of Taibah University Dr. Abdul-Aziz bin Qablan Al-Sarani, UQU Vice President for Educational Affairs Dr. Abdul-Aziz bin Rashad Al-Sorouji, UQU Vice President for Graduate Studies and Scientific Research Dr. Thamir bin Hamdan Al-Harbi, Dean of Custodian of Two Holy Mosques Institute for Hajj and Umrah Research Dr. Sami Barhamain, Institute's Vice Deans, researchers and specialists participating in the forum's activities and heads of the forums committees. 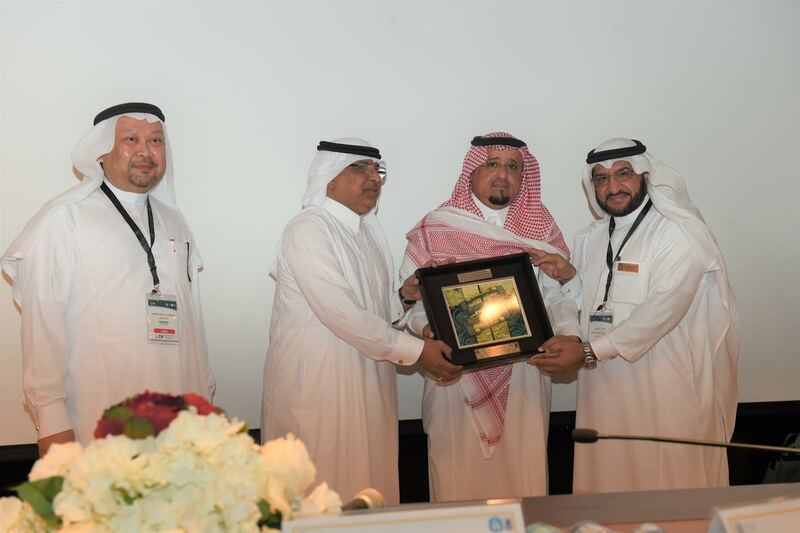 For his part, Dean of Custodian of Two Holy Mosques Institute for Hajj and Umrah Research Dr. Sami Barhamain expressed his sincere appreciation and gratitude to Custodian of Two Holy Mosques King Salman bin Abdul-Aziz Al-Saud for patronizing the forum and to HRH the Crown Prince Mohammed bin Naif bin Abdul-Aziz, Deputy Premier, Minister of Interior, Chairman of the Higher Committee of Hajj and Chairman of the Higher Supervisory Committee of the Custodian of the Two Holy Mosques Institute for Hajj and Umrah Research for his honorable attendance at the opening of the forum which witnessed participation of specialists and interested persons in the field related to developing services provided for pilgrims, Umrah doers and visitors. 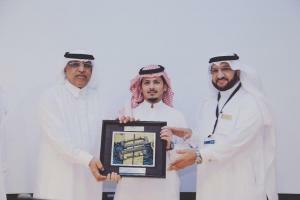 He added that more than 280 researchers participated in the forum and presented fruit of their studies and experiences in 112 scientific paper which were verified and published in the scientific record of the forum. "The scientific papers involved presentations and posters covering the eight themes of the forum including; Hajj and Umrah jurisdiction, management, economy, urbanization, engineering, environment, health, awareness, media, technology applications, impacts of initiatives in the achievements and community participation in serving pilgrims, Umrah doers, and visitors of the prophet(PBUH) mosque", he expounded. 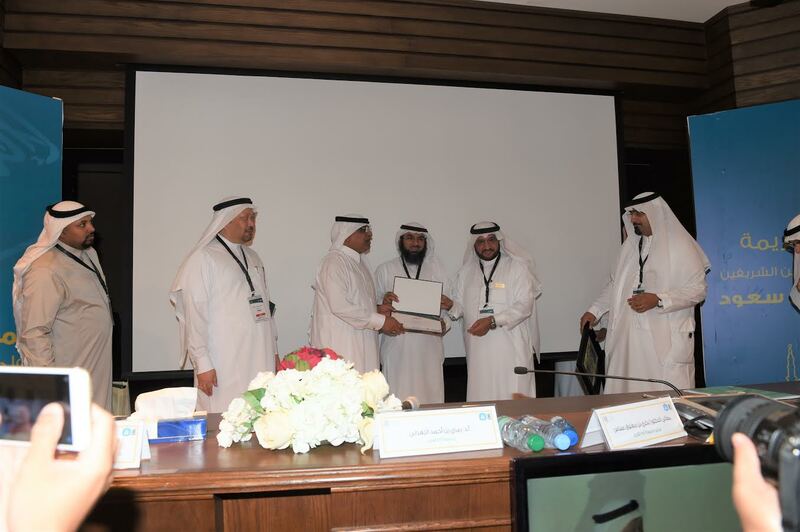 He went on to add that the scientific papers are reckoned scientific recommendations and to improve drafting, the scientific committee of the forum has assigned the scientific committee to revise and re-draft all recommendations before forwarding them to the Hajj Higher Committee. 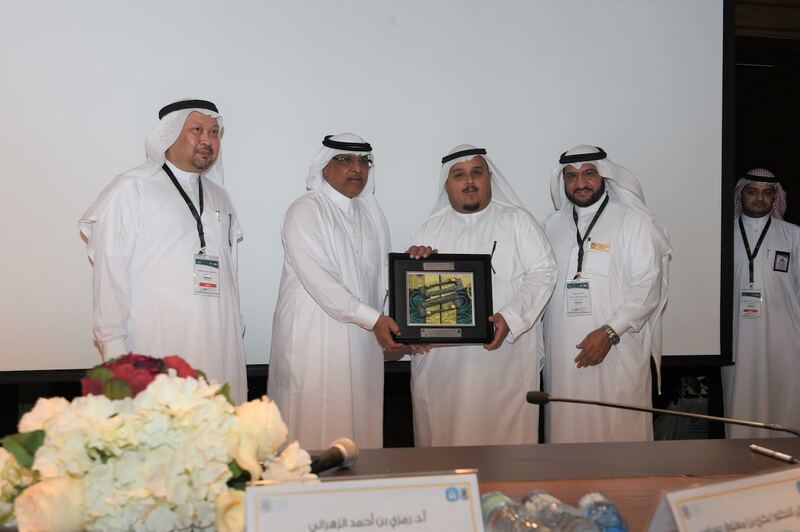 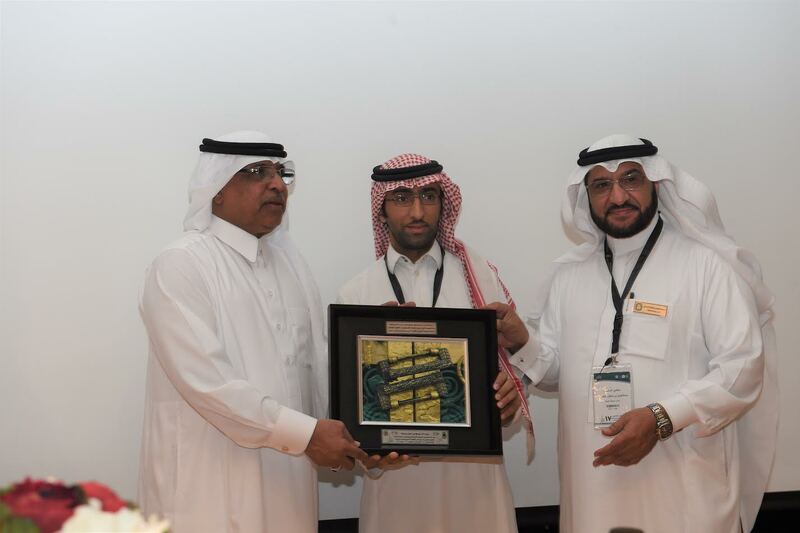 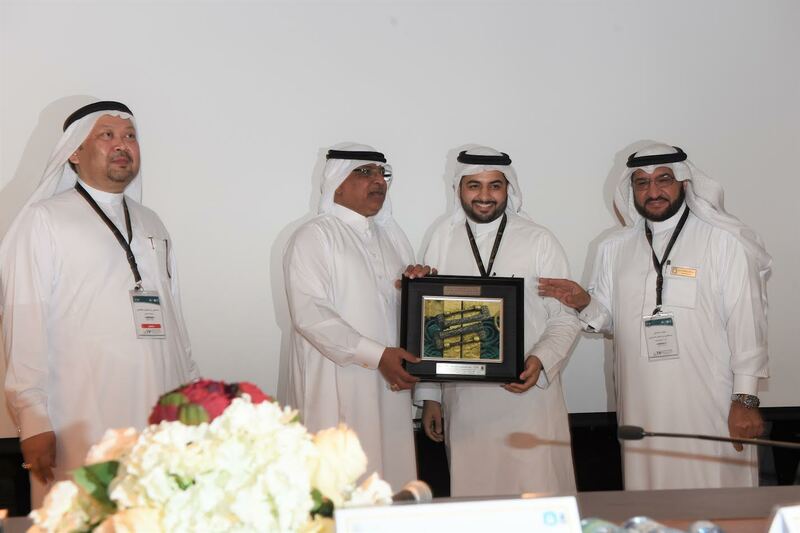 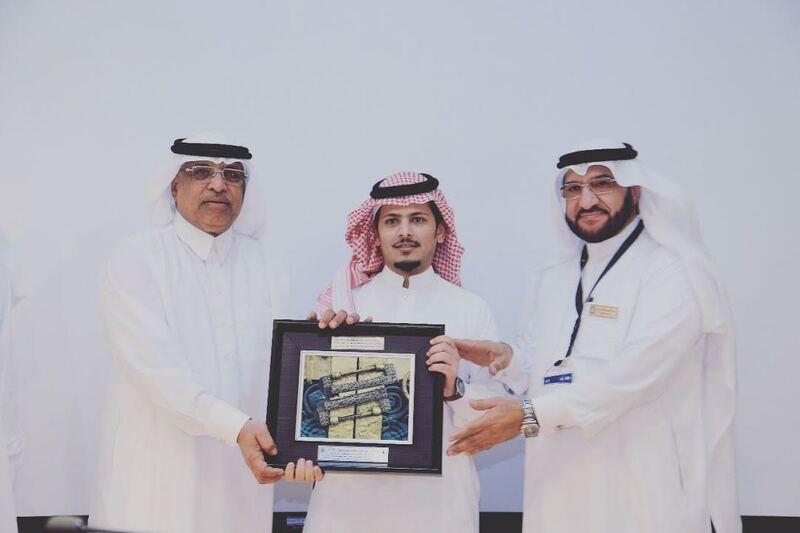 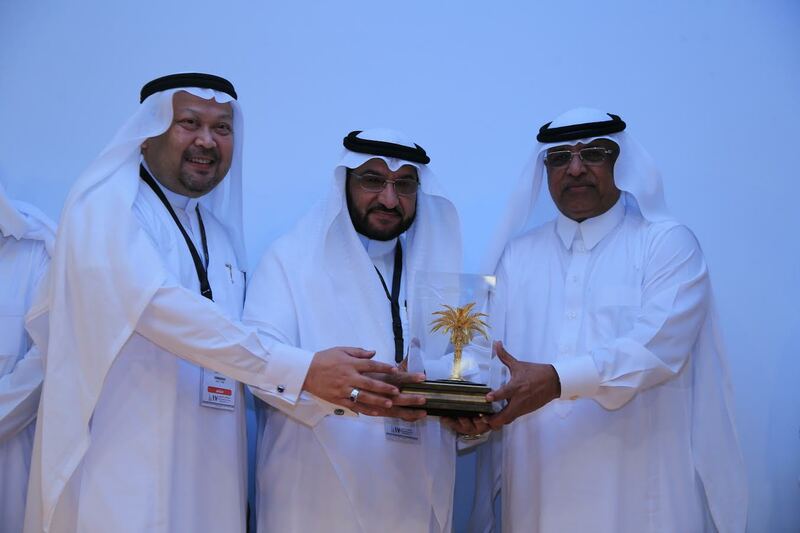 He then lauded support and directives of UQU President Dr. Bakri Assas which contributed to success of the forum and extended his thanks to all those who participated in the forum's works with any type of work. 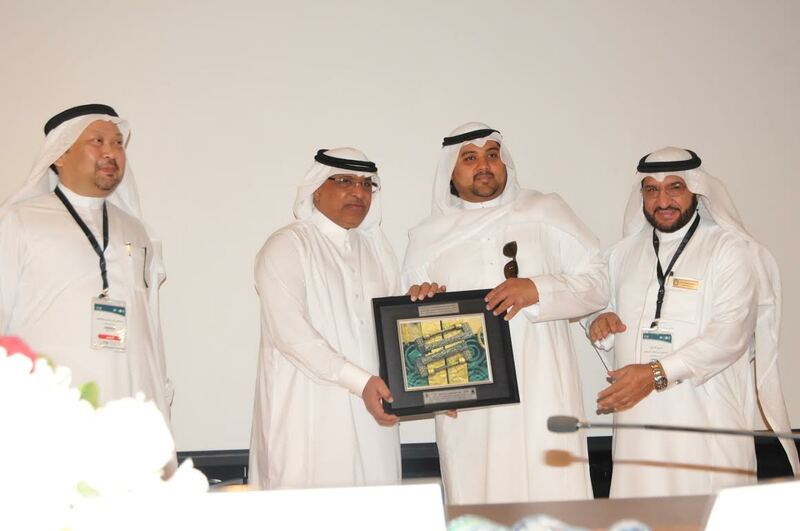 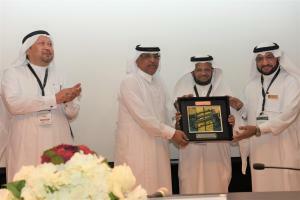 After that, Dr. Assas honored the organizers of the forum's activities.